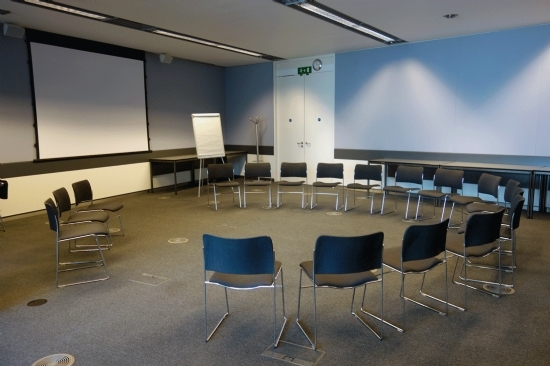 City Hall offer a choice of five Committee Rooms available, with flexible space to suit your meeting requirements. Located on the Lower Ground floor, they are perfect for board meetings, conferences or even drink receptions. They can also be used in combination with our other venues as breakdown rooms.